Set of cartoon game coins. 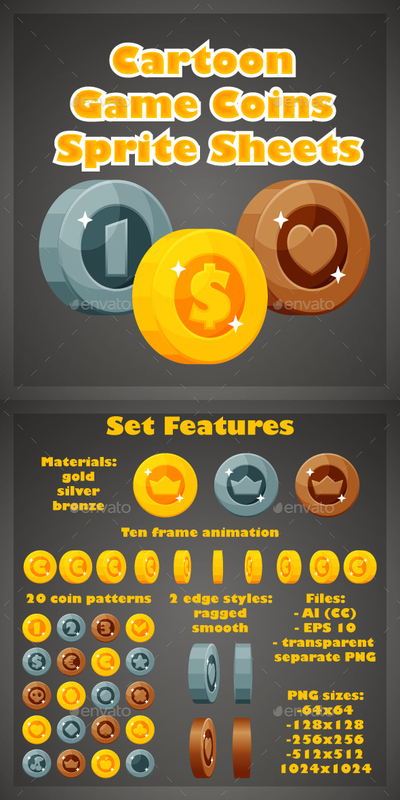 Set includes 120 coins! 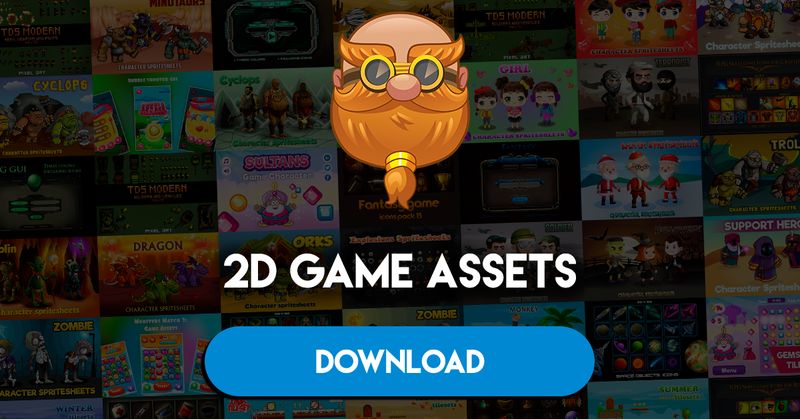 You will get AI files (Adobe Illustrator CC 17), EPS 10, transparent PNG files for each coin. 5 PNG sizes: 64×64, 128×128, 256×256, 512×512, 1024×1024. 100% vector files are fully editable.